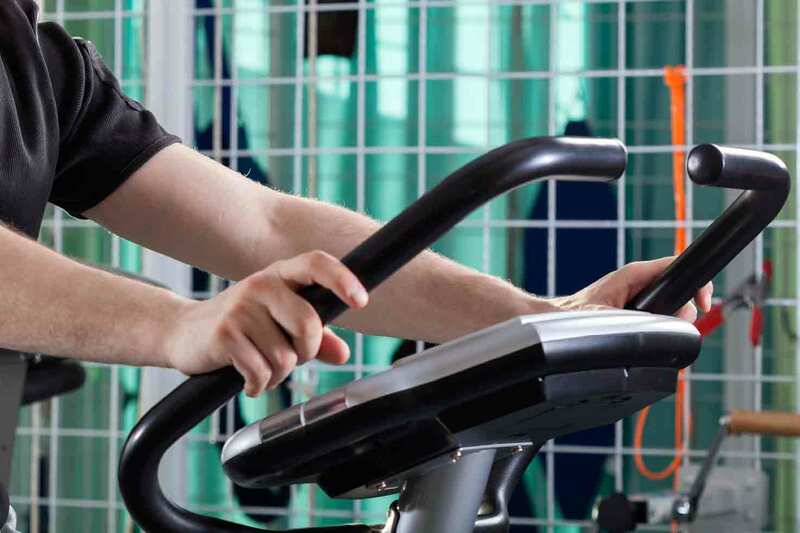 Our Medical Fitness Center offers a wide range of rehabilitation exercises and physical activity options assisted by highly qualified and experienced staff. Our goal is to help you reduce your health risk factors and medication through personalised exercise under medical guidance. Especially for people with Diabetes, Hypertension, Osteoarthritis etc. We have the skills and experience to help you achieve optimal results. Dr. Manisha Bandishti’s Customised Exercise Programs are designed to improve stamina, strength, flexibility and help with personal health issues. Our Cardiac Rehabilitation Program aims to help you recover and get back to as full a life as possible after a cardiac event such as a heart attack or angioplasty or any cardiac event. It also aims to promote healthy living.